Pain is your body’s way of telling you it needs attention. 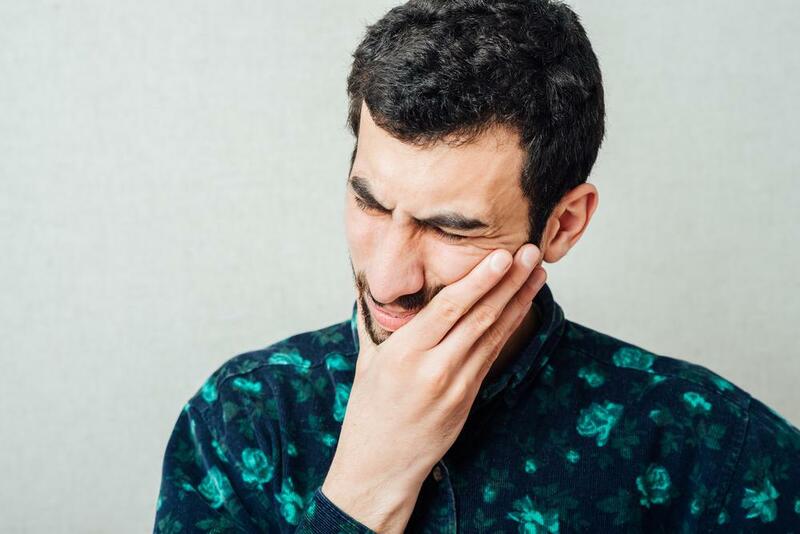 If you’re eating and you experience severe pain when you bite down, your next step is likely calling for an emergency same-day dental appointment. At the dentist, you find out you need a root canal. You’re in good company; more than 15 million root canals are performed in the U.S. every year. 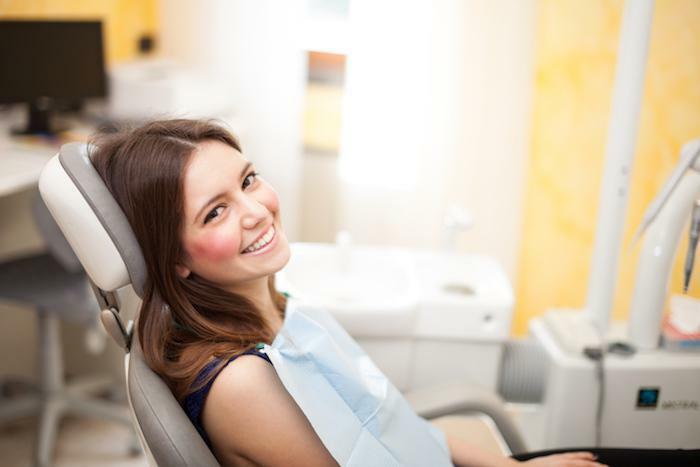 Although you know that a root canal is a common dental procedure, you may feel a burst of anxiety. Understanding the basic facts about root canals can lessen your anxiety as you realize there’s nothing to fear. 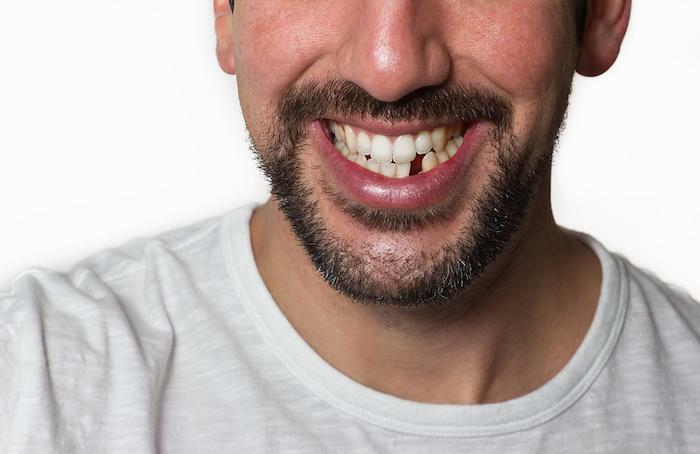 You need a root canal because one of your teeth is damaged — it could be cracked, or the tooth could have deep decay and there is little real tooth left. Bacteria has invaded the tooth through the crack or decay, and the pulp inside your tooth is infected. The pulp is made up of blood vessels, tissue, and nerves. The pulp and nerve extend to the roots of your tooth through narrow passages called canals. A root canal procedure is necessary when the infection extends all the way to the roots of the tooth. Without treatment, the infection can turn into an abscess, which can lead to other health complications, not to mention severe pain. Your bloodstream can carry the infection to other areas of your body. The good news is that the root canal procedure is going to relieve your pain — not add to it. It clears away the infection and repairs the tooth. You may be worried about feeling pain during the procedure. At byte Dentistry, Dr. Rewari assures you that having a root canal today is similar to having a tooth filled. She wants you to be comfortable during the procedure. If you find that your anxiety is growing hard to handle, she can provide oral sedation. You take a pill one hour before the appointment. The pill makes you very drowsy and acts as an anti-anxiety medication. 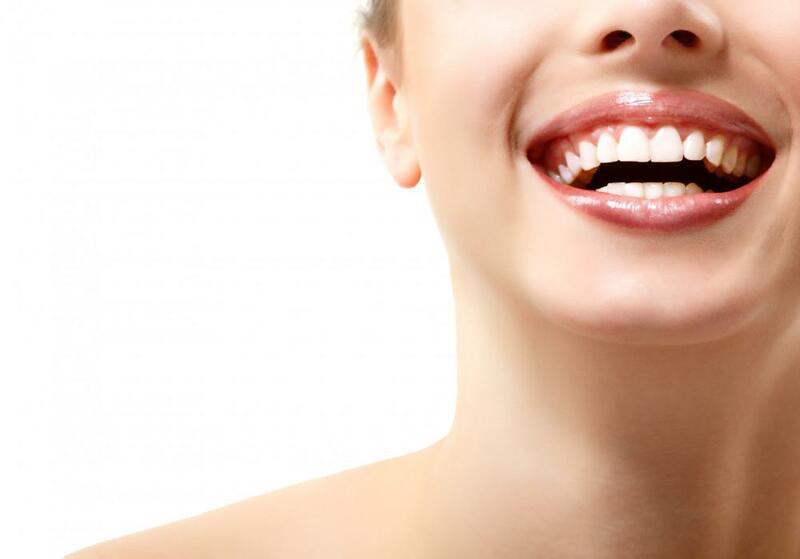 Prior to the procedure, Dr. Rewari numbs the area so you lose feeling near your mouth. Between the numbing and the oral sedation, you don’t feel any pain. Next, she places a cover around the tooth to keep it dry and isolate it from the rest of your mouth. The procedure involves using a tiny drill to make an opening into the tooth. Then she uses a special suction device to remove the infected pulp and nerve tissue, reaching into every canal and all of the roots. Think of a tiny vacuum cleaner attachment that picks up every last speck of dirt. 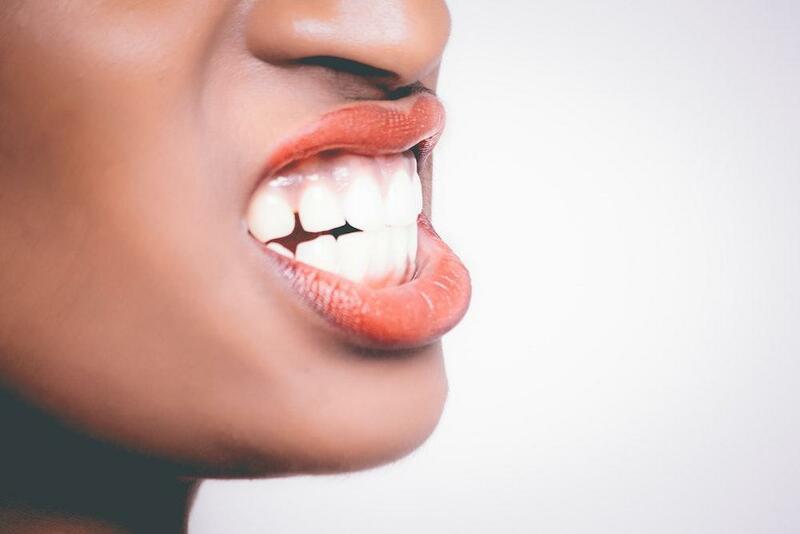 Once the pulp and nerve are out, it’s impossible for the tooth to be painful. Having removed the debris, Dr. Rewari floods every nook and cranny of the tooth, including its canals and roots, with an antibacterial medication. She then uses a thermoplastic material to fill the root canals along with a special cement that seals the tooth so bacteria can’t seep in again. 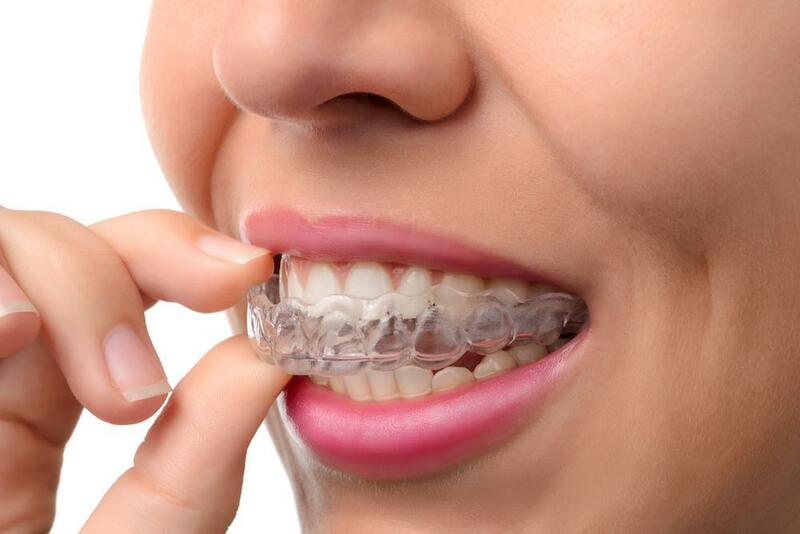 The final step, which occurs at a follow-up appointment, is preparing a crown for the tooth to ensure its strength and proper function. The result is a beautiful new tooth that matches those around it. You’ll forget which tooth had the root canal. With good oral hygiene, your new tooth can last the rest of your life. Dr. Rewari keeps space in her schedule for emergency dental appointments. Call or book an appointment here on the website with Dr. Rewari at byte Dentistry for all of your dental needs.